Welcome To Powerline Pest Control! 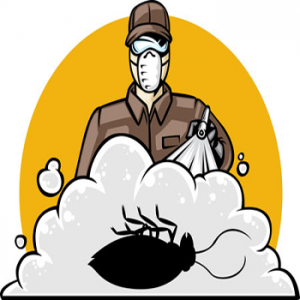 Receive high-quality professional services, from POWERLINE Pest Control based in Menifee, And We service these California city’s Menifee, Murrieta, Lake Elsinore, Temecula and Winchester. Whether your home is large or small, our team of experts can provide the resources and solutions you need to get the job done right. Our track record for consistency, timely service, and pest management expertise make insurmountable tasks possible to overcome. Our multifaceted company is here to assist by providing a wide range of services at affordable prices. To speak with an experienced member of staff, simply contact us in Menifee, at your earliest convenience. Warranty: If pest problems arise between services, customer may call for additional service at no extra charge. 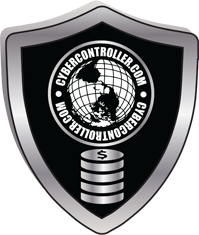 One-time service $75.00 | One-time service warranty for 30 days. Ant may be tiny but they make up for their size in their numbers. They are so numerous they make up approximately 15 percent of the terrestrial animal biomass on Earth. 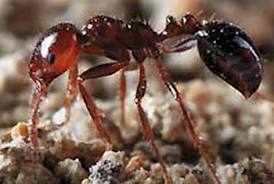 The total population of ants is estimated to be between one - ten quadrillion. With these stunning figures, ants could be a problem in our homes. We all hate roaches. Personally, my dislike for them knows no bounds. 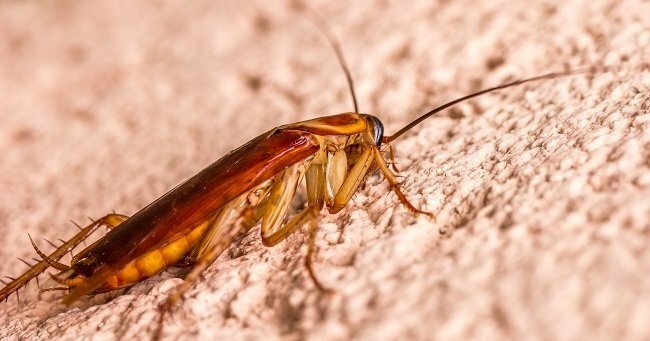 I'll be full of doubts if someone walks up to me and say they like roaches or start going all lovey-dovey about roaches. In any case, you're here because you want to learn about roach control.you can take little but significant steps in controlling the population of roaches in your home. 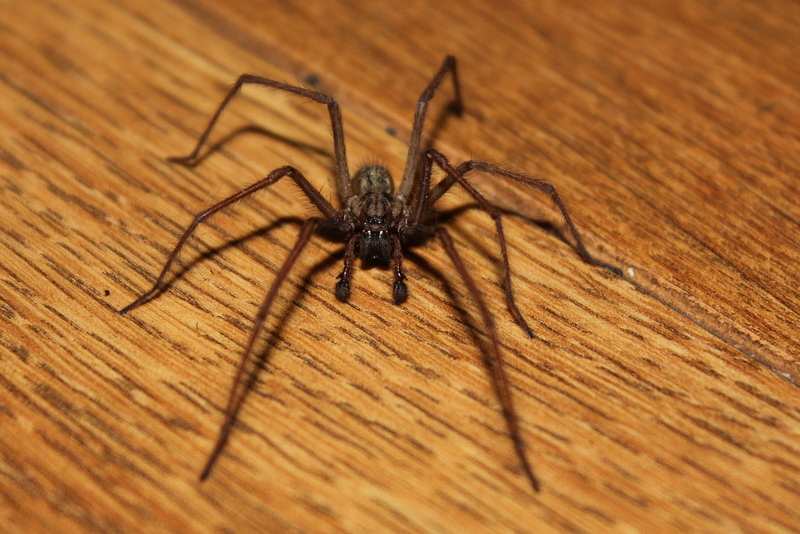 Most spiders you find in and around your home are not harmful. On the contrary, they're scared of you. 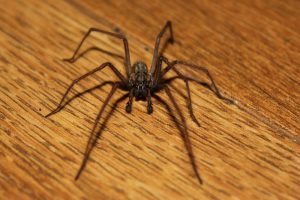 Spiders may not be sociable or numerous enough to develop an infestation, but there are reasons you'll want to totally eliminate them. We are not adapted to living with spiders and will want to keep it that way.